which intervention will have the biggest effect? 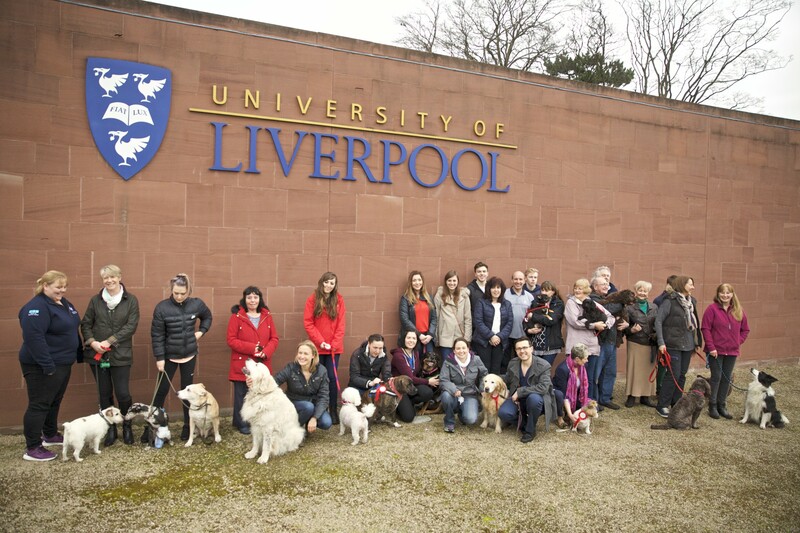 Researchers at University of Liverpool Vet School recently conducted the worlds first trial that pitched diet change against exercise intervention for weight loss in dogs. 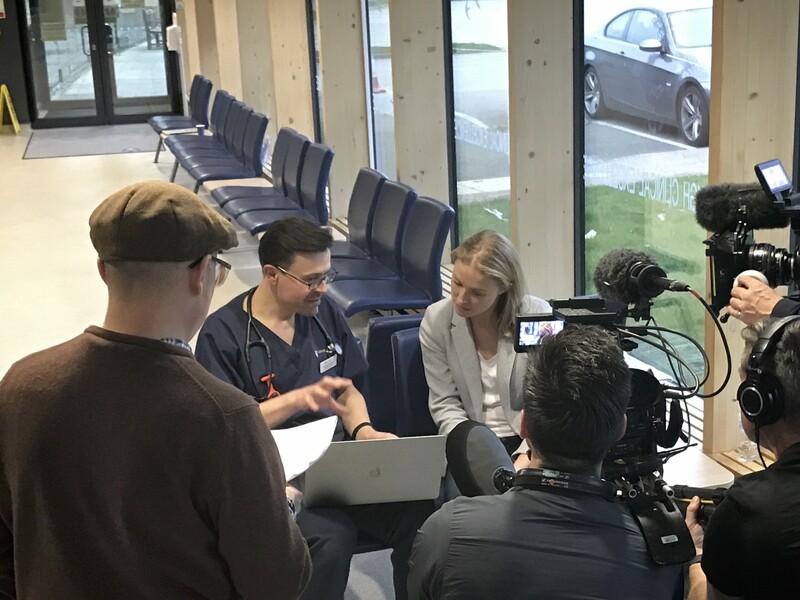 Highlights of the study were filmed and featured in episode 2 of the "Trust Me I'm a Vet" BBC series. To objectively measure the physical activity component the experiment made use of MX Sensors and ActivityScope analysis. 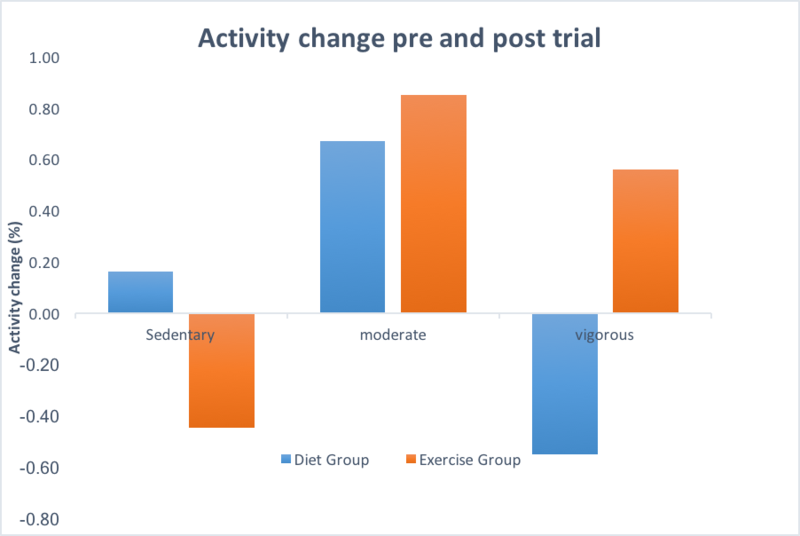 Making direct use of the exported data, the researchers were able to quantitatively evaluate the relationship between change in physical activity and change in body weight. The trial featured 13 mixed breed dogs whom were all diagnosed as clinically obese. The dogs were split randomly into 2 groups. They all had base line measurements taken including weight, neck, chest and abdomen circumference and a 7day ActivityScope measurement. Each group then completed a weight loss intervention lasting 8-weeks and repeat measurements were taken at the end. In the end the diet group did do better than the exercise group and the biggest “loser” was Honey whom managed to loose 12% of her body weight through a change onto a weight management diet. Interestingly, the ActivityScope revealed that some dogs from the diet group appeared to have a self induced increase in physical activity. This has long been a suspicion that dogs can auto-regulate and was exciting to see so clearly in the data. 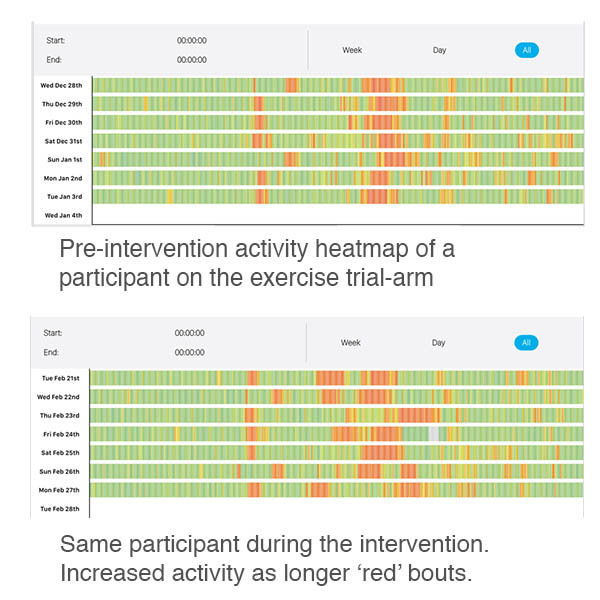 Within the exercise group, the ActivityScope heatmap revealed another interesting observation hidden in the data. After an extended bout of exercise the dogs generally had a decreased level of activity elsewhere in the day; it is proposed this is a basic mechanism of recovery. One thought for the future is to examine this rest state in more detail as it could hold insights into fitness levels and cardiovascular health. We used ActivityScope for continuous physical activity measurements during a recent televised weight loss trial. It was an amazing supporting tool and just was we needed. 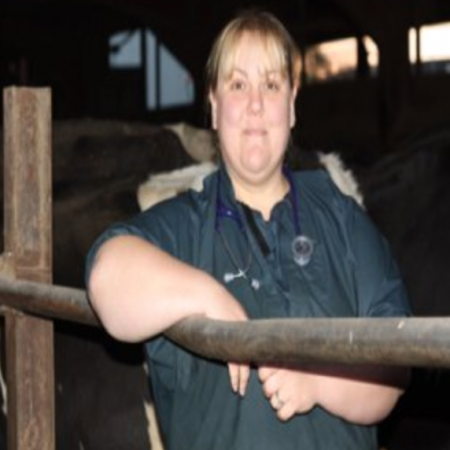 The data were very well presented visually, which made it easy to explain findings to owners. 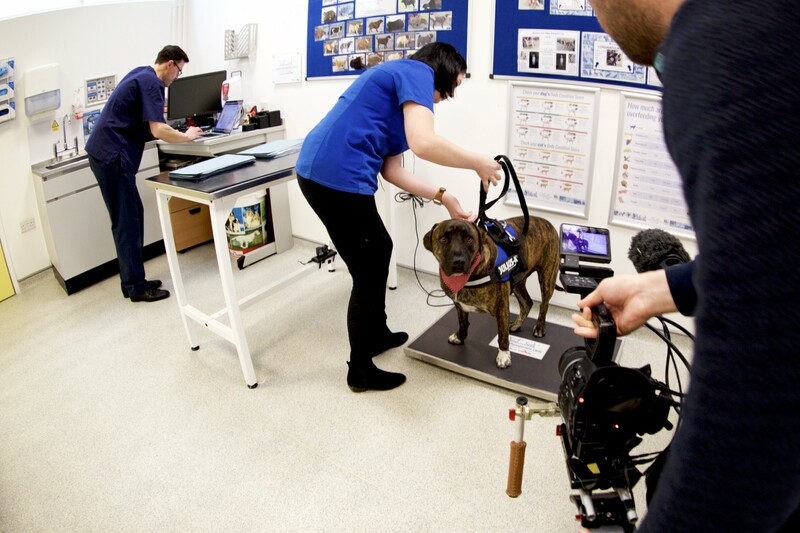 We liked the fact that data could be recorded continuously enabling us to understand unique patterns of activity in different dogs, as well as changes that occur when a dog loses weight. Its future potential is great! VetSens allows me to objectively measure physical activity in dog research, rather than relying on reports from the owner. 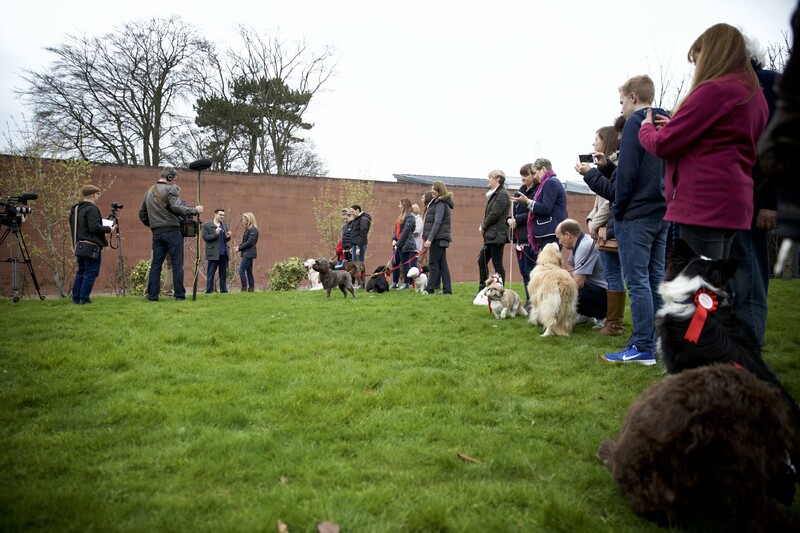 Interestingly, owners were just as keen to see the data from their dog and how it compared to others, to check how much their dog increased in activity levels but also what their dog does whilst home alone or at night. The VetSens system was really easy to set up and use. It required very little input but I received a huge amount of information back. 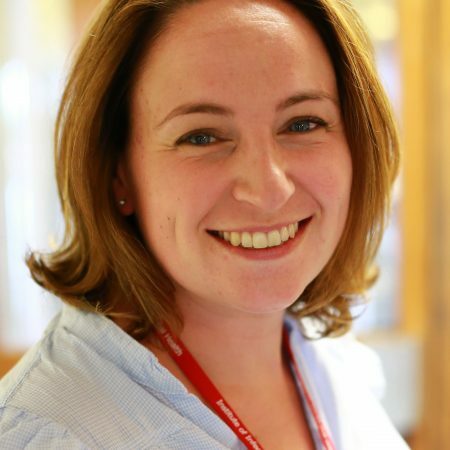 It has huge potential to support the first opinion clinician and their clients, not just to see how much their dog increased in activity levels but also to see their dogs activity whilst home alone or at night. 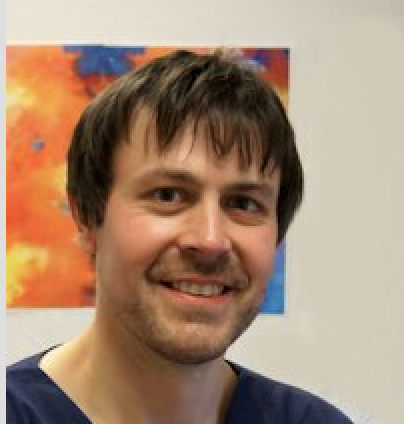 I really enjoyed the experience of using the VetSens system, especially as I am not very tech-savvy.